I created my Golf Course Maintenance designs after working for almost two decades in the industry. 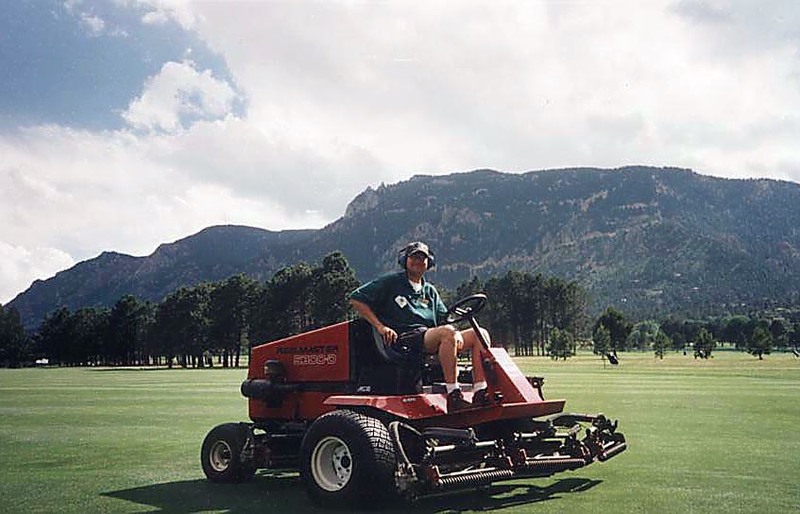 After receiving my degree in Golf Course Operations/Horticulture & Botany at the State University of New York at Delhi, I've worked on such prestigious courses as En-Joie Golf Course (PGA & Champions Tour Host), The Broadmoor East Course (During the Women's 50th U.S. Open) and Lakewood Country Club. I wanted to create GCM designs that express my love for the industry and golf. Enjoy!